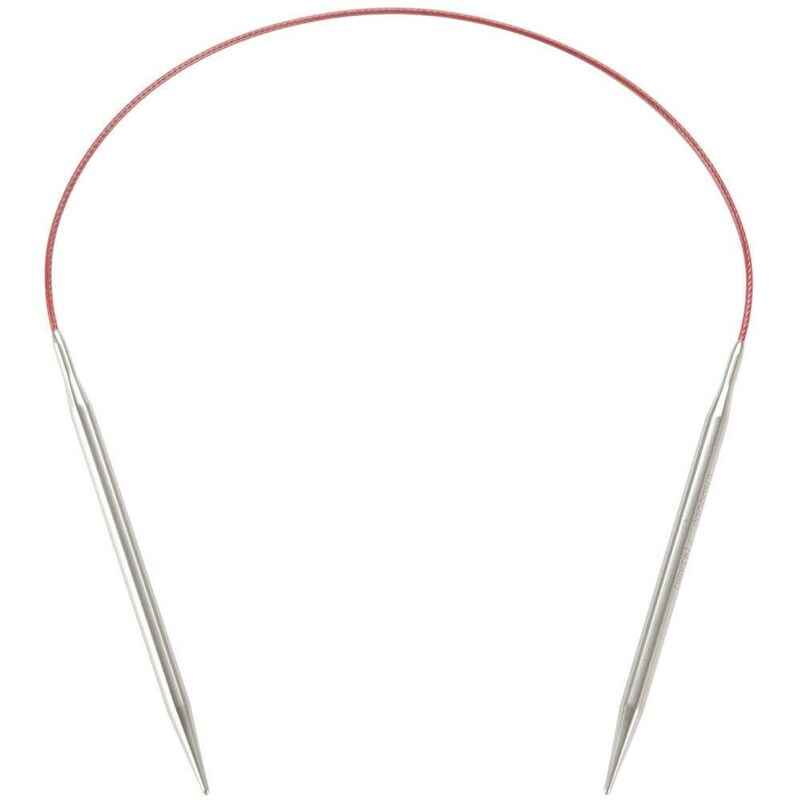 Size 10.5 fixed circular needles, 16 inch. 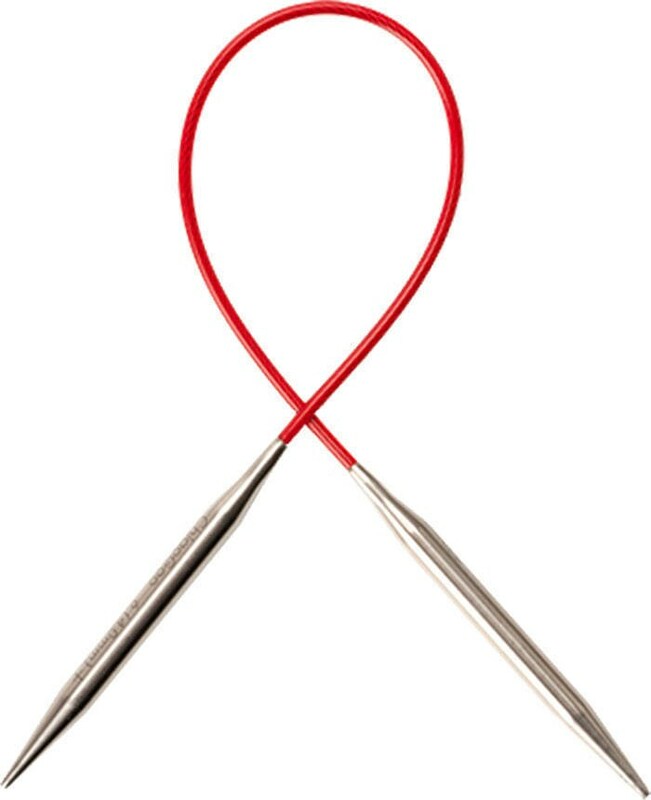 ChiaoGoo RED Lace 16″ Size 10.5 (6.5 mm) surgical-grade, stainless steel circulars have a smooth, satin-sheen finish and memory-free, flexible, multi-strand, steel, nylon-coated, red cable allowing for your yarn to slide right over. 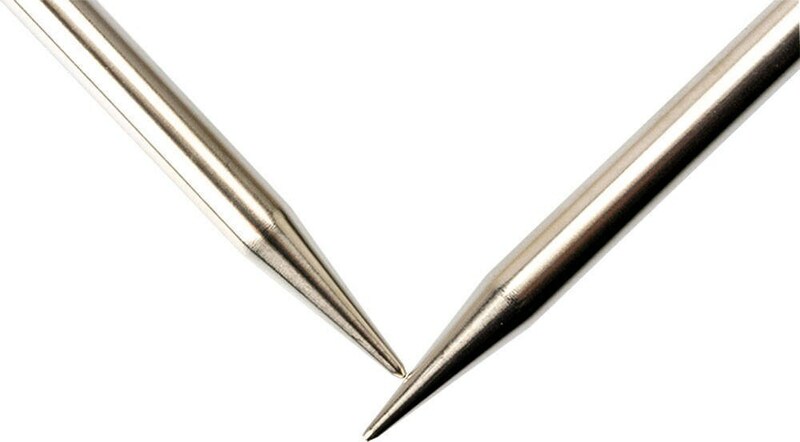 Lace tips are machine-precisioned. 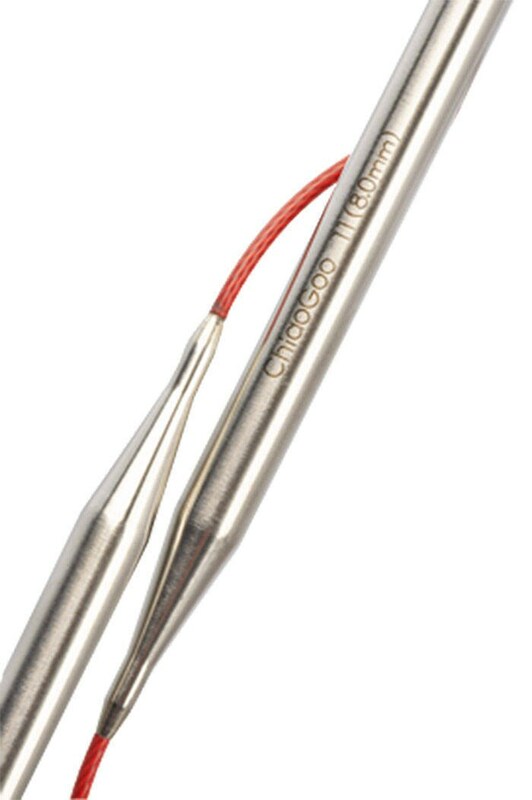 Needle size is laser imprinted on each circular.